Blog - Introducing the smallest ultra-compact industrial 2D imager that fits into any integration space. 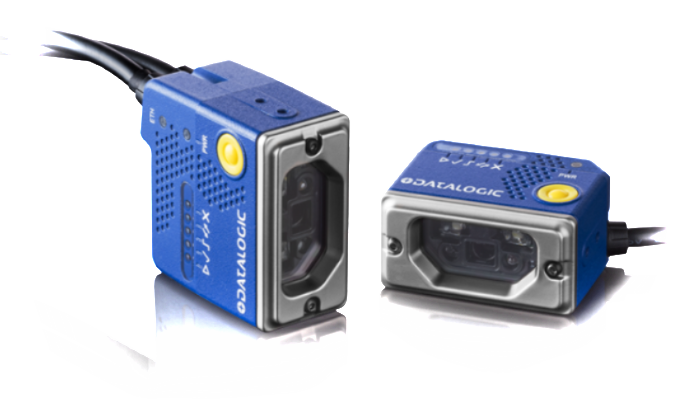 Introducing the smallest ultra-compact industrial 2D imager that fits into any integration space. 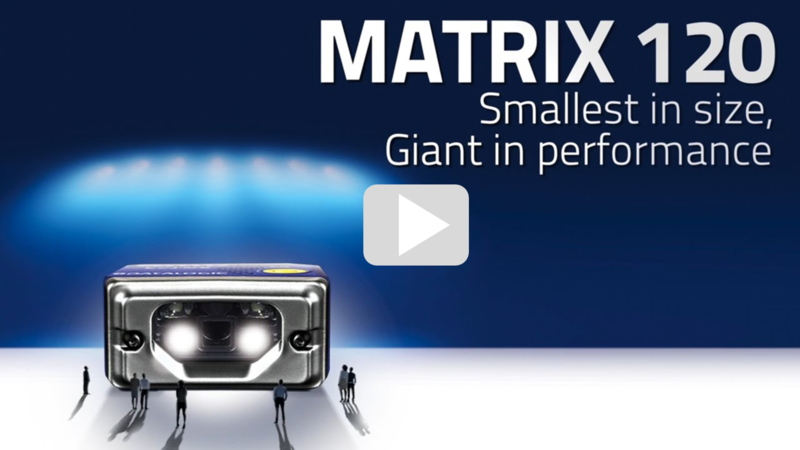 Matrix 120™ is the smallest ultra-compact industrial 2D imager that fits into any integration space. The 2D imager leads the market for ease of use and has the highest industrial grade in its class while multiple models of the Matrix 120 imager allows it to cover an extensive range of applications in OEM and manufacturing industries. External smart user selectable focus for an easy setup. Lightweight and ultra-compact form factor. Complete product range for applications in Manufacturing and OEM. +65 6354 1650 or email us at sales@alcglobal.com and our dedicated executives will be happy to help you.